We looked at the top 1 Carbon Monoxide Detectors and dug through the reviews from 2 of the most popular review sites including Safety, Peak Home Security and more. Through this analysis, we've determined the best Carbon Monoxide Detector you should buy. 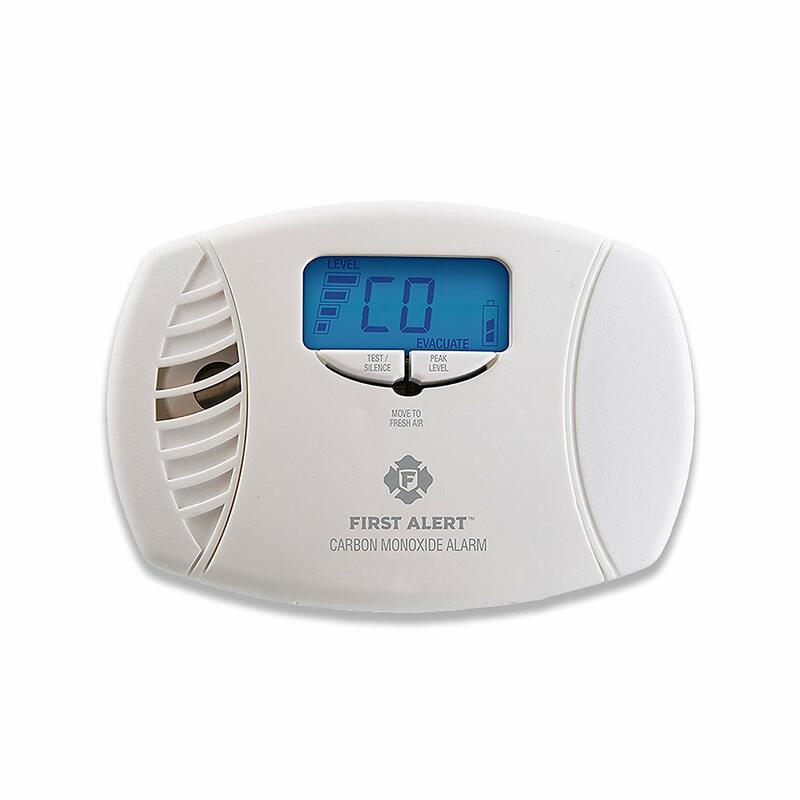 Once you reach 50 ppm, you'll get an alert within 60 to 90 minutes with the Alert Plus Carbon Monoxide Alarm Detector. Those alerts increase in time delay at higher ranges. If you reach 100 ppm, you'll get an alarm within 10 to 40 minutes. This detector is battery-powered, so you'll need to make sure you keep fresh batteries installed at all times. In our analysis of 55 expert reviews, the Alert Plus Alert Plus Carbon Monoxide Alarm Detector placed 4th when we looked at the top 10 products in the category. For the full ranking, see below. It also has an LCD display showing you a clear level of carbon monoxide concentration around you. Depending on the level of CO being detected, this device will alarm within 60-90 minutes for 50ppm, within 10-40 minutes for 100ppm and within 3 minutes for 300ppm. Accuracy should be top priority when you’re comparing carbon monoxide detectors. One way to measure accuracy is to check a unit’s sensitivity. The Kidde Nighthawk Carbon Monoxide Detector can sense levels as low as 11 ppm but will only alert when the level gets dangerous. The First Alert Carbon Monoxide Alarm uses electrochemical sensors that can find both low and carbon monoxide levels.